This page is as finished as it can be. It is now available in alphabetical sort in State order for its Wikipedia entry: Heritage Gardens in Australia. Australia has a diverse range of climates, and here is proof that great gardens can be established under any of these conditions. Garden Designers, Horticulturalists, Planters and garden design are at a peak of popularity, as you will observe by the wide range of publications which feature them, some being even television stars, who bring garden designs to every household.. Many more gardens are available to visit than expected, through the Open Gardens schemes, as listed on the following page. Casuarina is colourful without flowers! 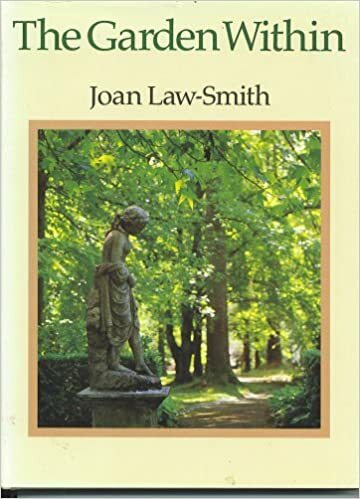 An account of Bolobek, in the Macedon district of Victoria, considered to be the finest garden in Australia – a study of twenty years of its development. Illustrations with colour photographs and text pages. Find a copy of this book for sale or in a library. Other Gardens listed in the Relevant Reference: Edna Walling Extant Gardens in Victoria: Desktop Study, or as Fragments of Gardens in Gardens in Time (primary source used above). There are four gardens both on the previous list and listed again below; 67 of 71 known. Emu Creek | NSW Environment & Heritage; now extended in Federation Bungalow style. Golden Bale Award 1977 for the finest wool in the world, also Zegna Award. 10. Mirani Walcha, NSW, 2354 NSW ACWG pp. 84-91 Private The area around Mirani was bought by Abraham Nivison in 1839 as part of the “Ohio” run. Over 160 years later it is being run by his descendants, Hugh and Felicity Nivison. Note: Original house destroyed in the past. Winton estate has well-preserved buildings and attractive gardens that are open for public tour, with highlights including the woolshed and original blacksmiths shop with bellows and forge. Next Heritage Homes a Headache?